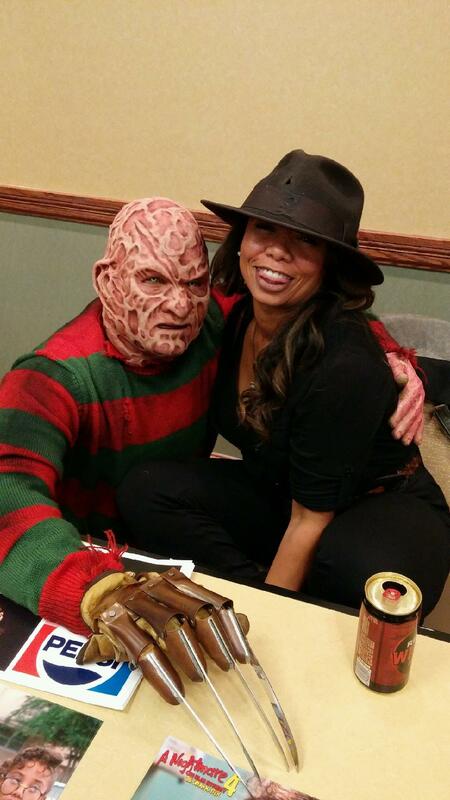 I chatted with one of Elm Street’s finest, Toy Newkirk, about the Freddy Krueger realm and her connections to Maryland. 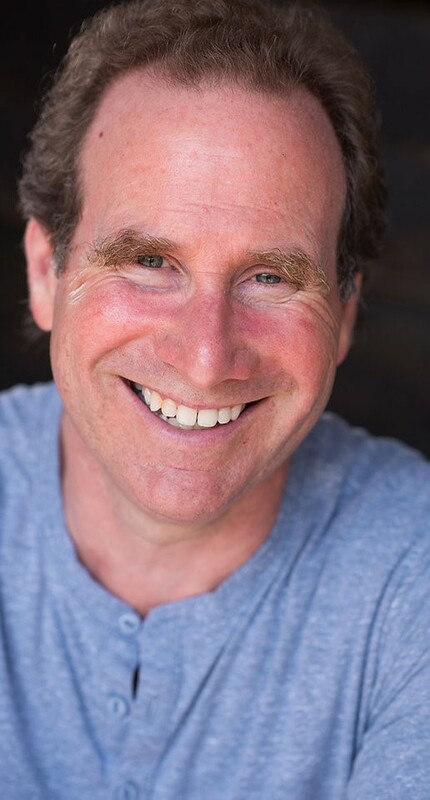 I chatted with Larry Zerner about his iconic role in “Friday The 13th: Part 3” and how he got discovered. 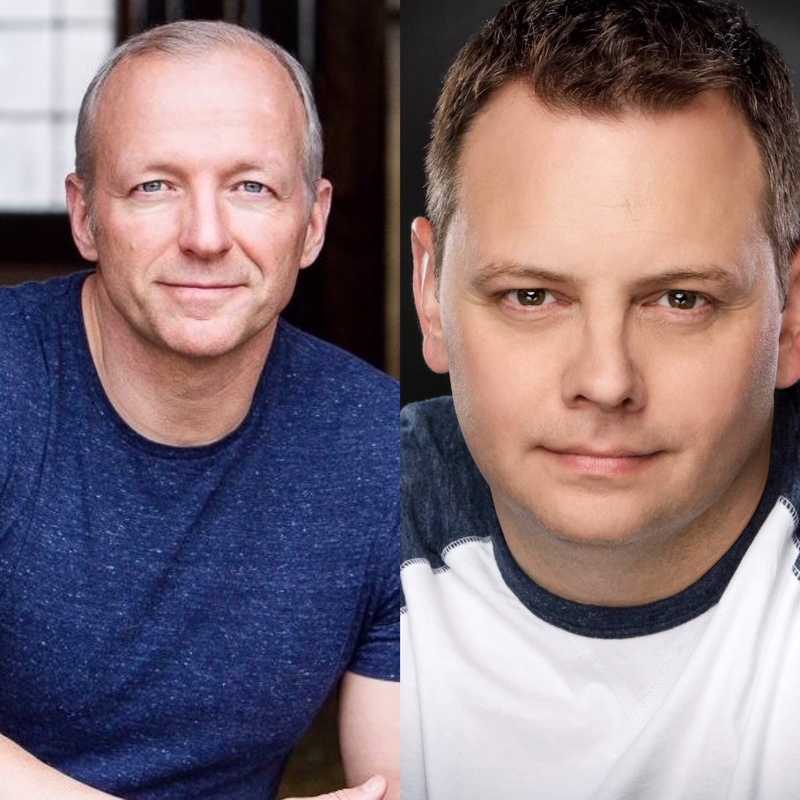 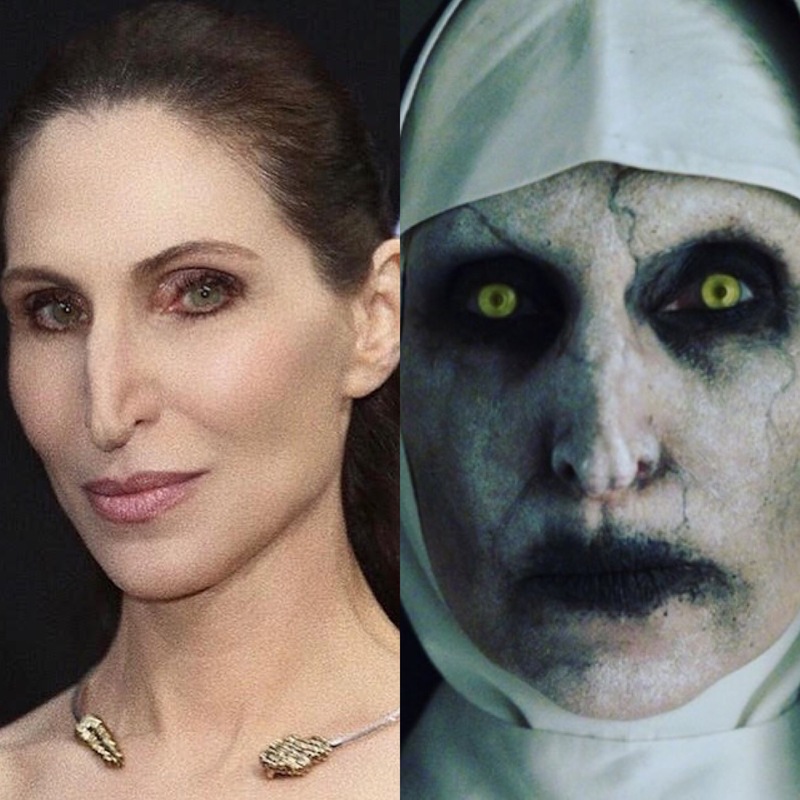 I chatted with local actors Ken Arnold and Dan Franko about their horror film “The Night Watchmen” which was filmed right here in Maryland.